The Northern Digital Awards is an annual awards celebration which was launched by Don’t Panic and Prolific North, the North’s leading website for news, informed opinion, features and occasional gossip about the comings and goings of creative, media and digital companies across the North. 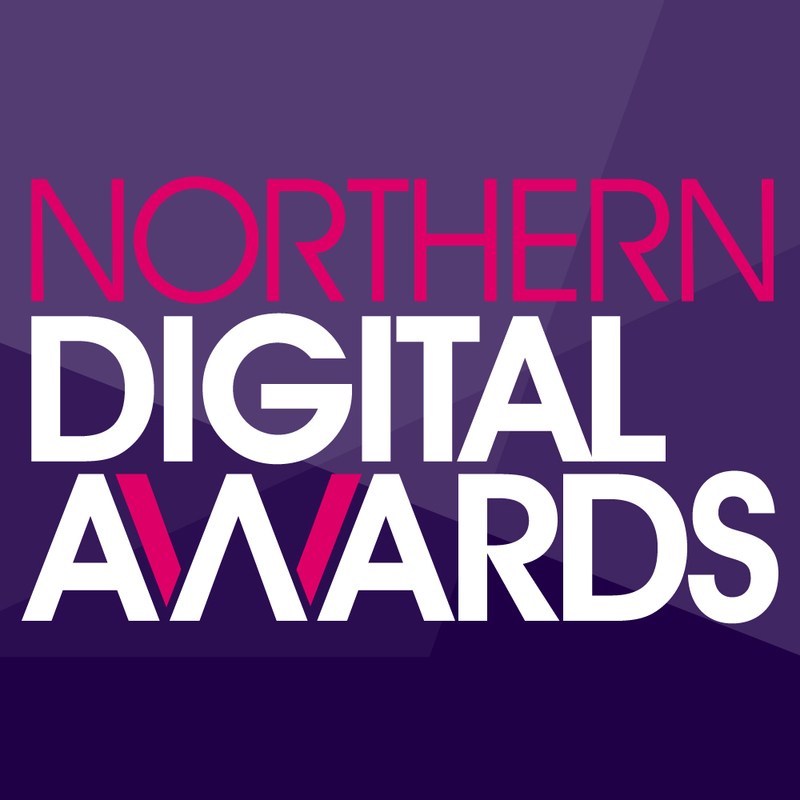 The awards recognise the very best in digital marketing campaigns and talent in the North, as well as reward websites across a number of sectors to reflect the ever-expanding online world that we trade and communicate in. 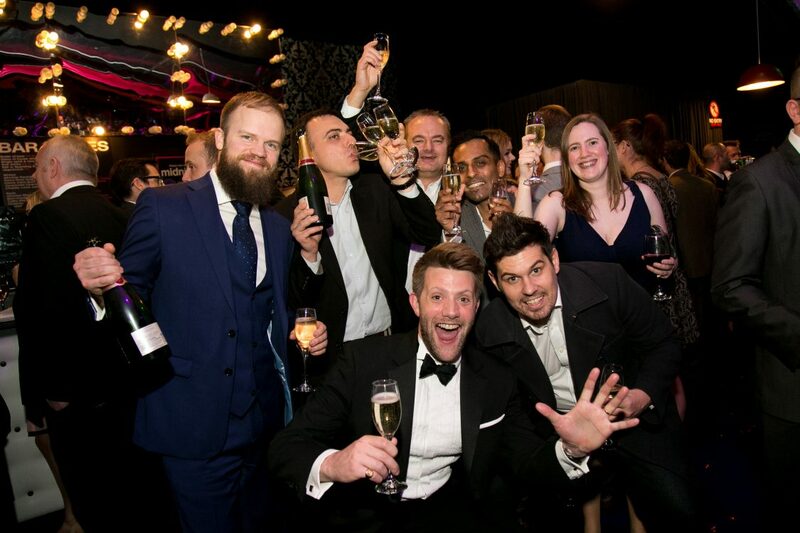 The 2019 awards ceremony will take place at the Royal Armouries New Dock Hall in Leeds on Thursday 31 January and attract over 400 guests, including many of the North’s leading digital marketing professionals.